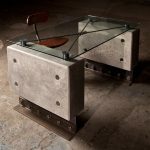 Two coffee tables were required to sit in the two prime front window locations, so they needed to be substantial. 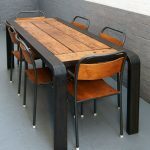 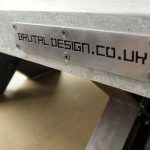 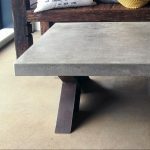 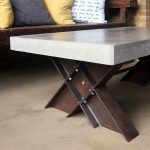 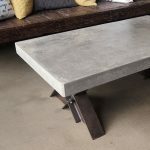 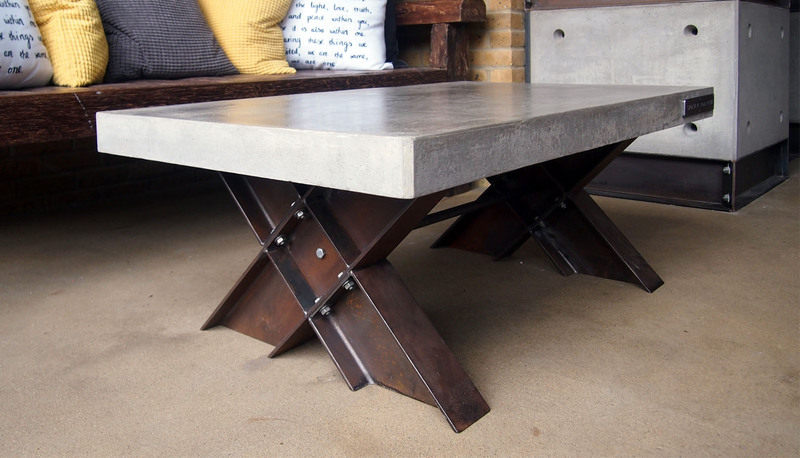 To complement the bulk of the concrete worktops and fireplace, the concrete slab for the table top was cast 75mm thick and used the same heavy steel I-beams to form the trestle legs. 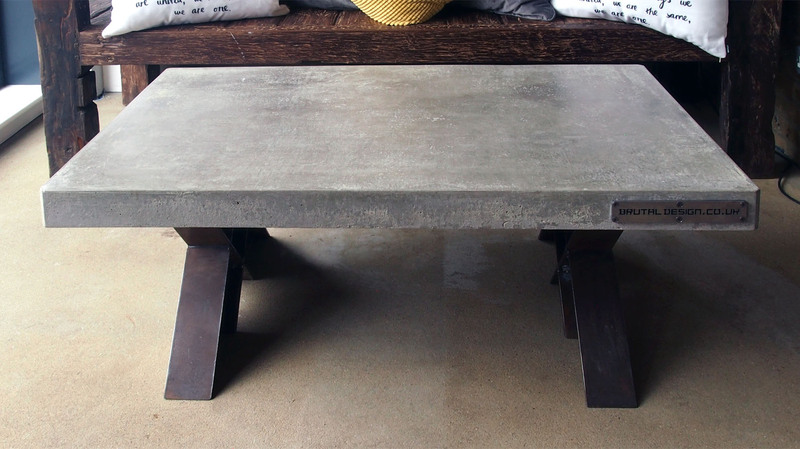 The dimensions of the table top are 1220mm x 750mm and the height is 480mm. 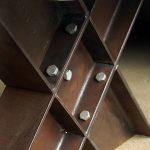 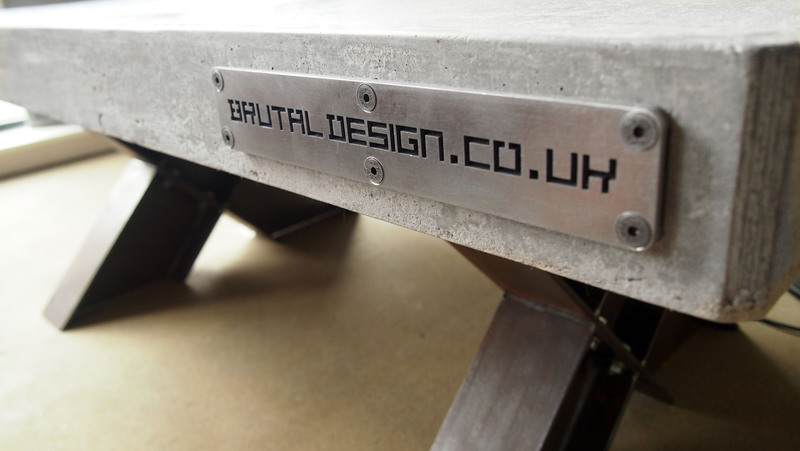 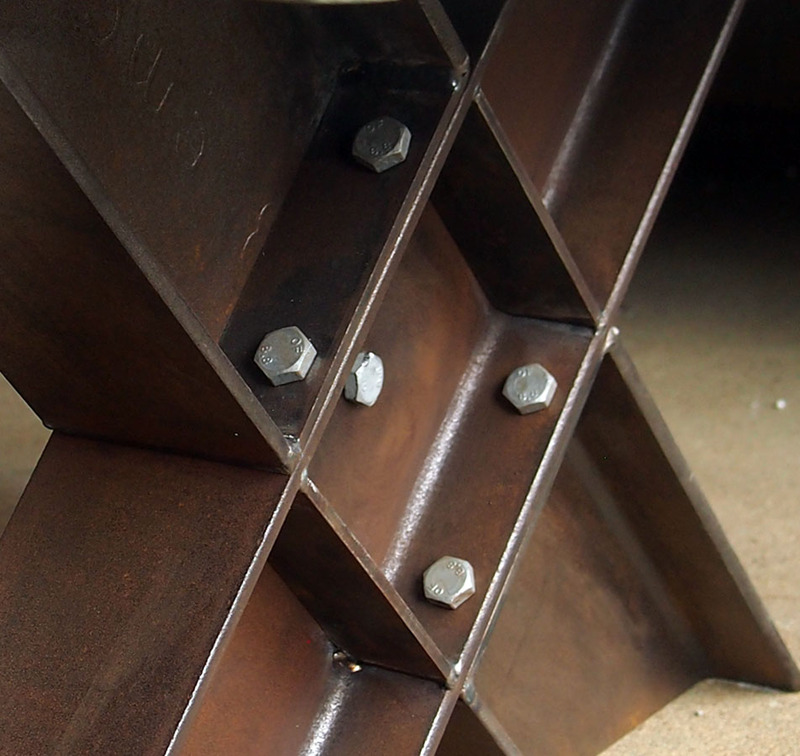 The trestle legs are fabricated from 178mm x 102mm steel I-Beams.